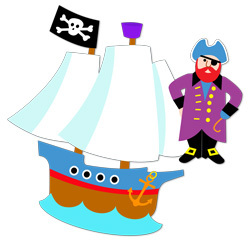 This swashbucklin’ set of Pirates Peel and Stick Wall Decal Cut Outs, from Olive Kids, includes 2 decal sheets of adventurous pirates. 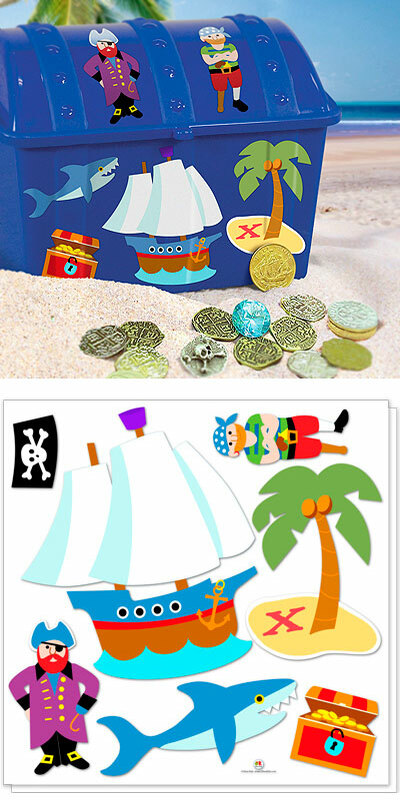 Each sheet has a decal of a skull and cross bones flag, pirate captain, first mate, island with buried treasure, treasure chest, pirate ship, and shark. 14 pieces in all. 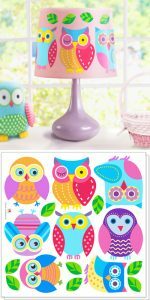 Two sheets, each 30cm x 30cm. Fourteen pieces ranging in size from 22.5cm to 4cm.